No casino is complete without a Roulette table! 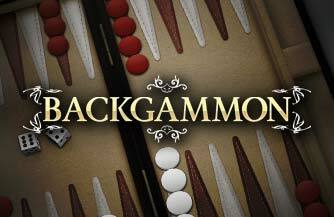 GameAccount offers the best in online Roulette software, presenting players with the chance to take part in high-quality roulette games that rival the real thing. 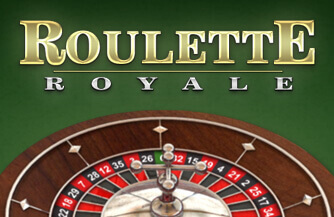 In our Roulette Royale, players are presented with great graphics and smooth animations. 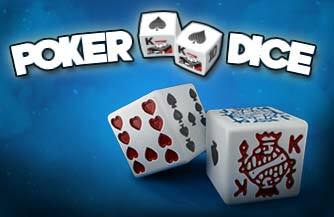 These aspects combine to create a great online gaming experience that is also a faithful recreation of gambling in land-based casinos. The game operates in the same way as any other roulette offering. 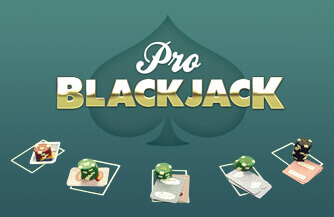 Players must decide how much money to wager on individual numbers, colours or sets of numbers. If their predictions prove to be correct, they win a multiple of their stake. 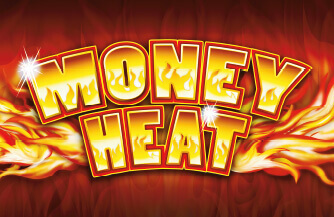 The riskier the bet, the better the prizes!